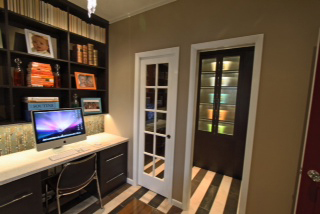 The Closet Works Design team was approached to design a custom office/storage solution in a very tight space. The client wanted plenty of storage, but also wanted enough desk space for two desktop computers. There was also a large window to work around. With such a small space it was important for the Closet Works Design team to leave no space left untouched. 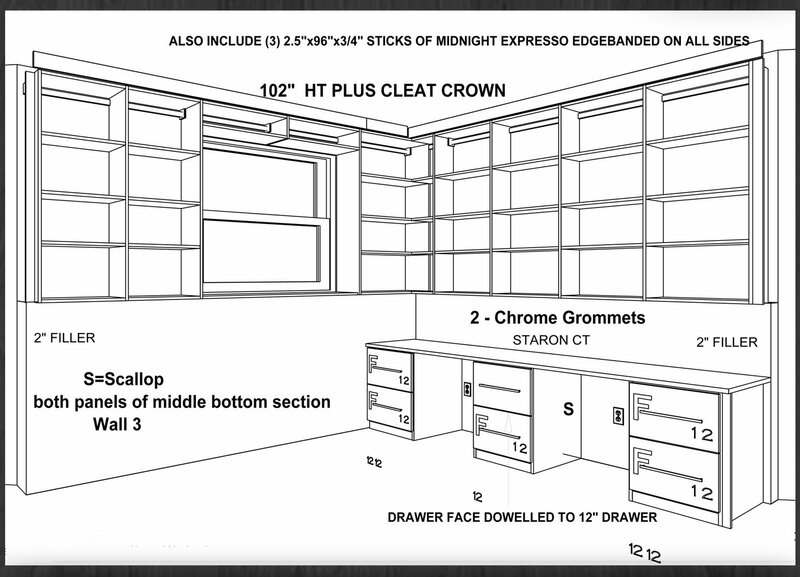 They added the storage and desk requirements, and even added shelving over the window. Six drawers were also added for extra hidden storage. In the final piece of our three part Organization Solutions series we take a look at a Closet Works home office custom design solution.